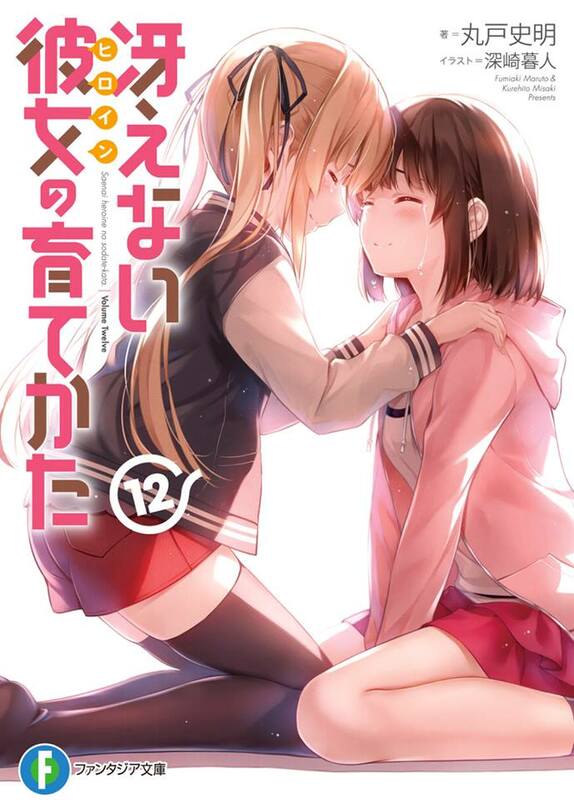 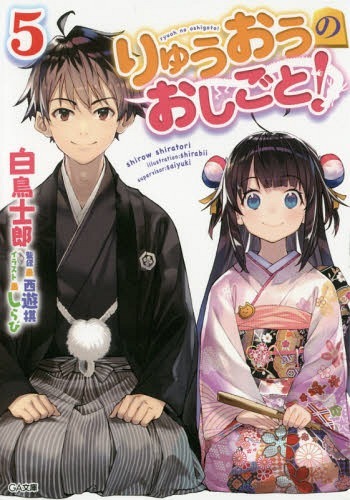 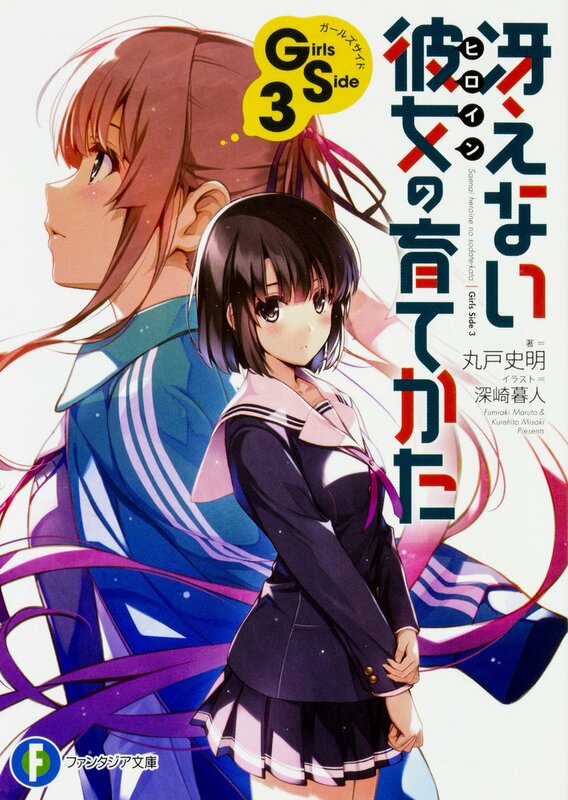 Following the thirteenth volume of its main story, Saenai Heroine no Sodatekata (Saekano: How to Raise a Boring Girlfriend) light novel series is finally getting a new volume titled Saekano FD2 (Fan Disc 2). 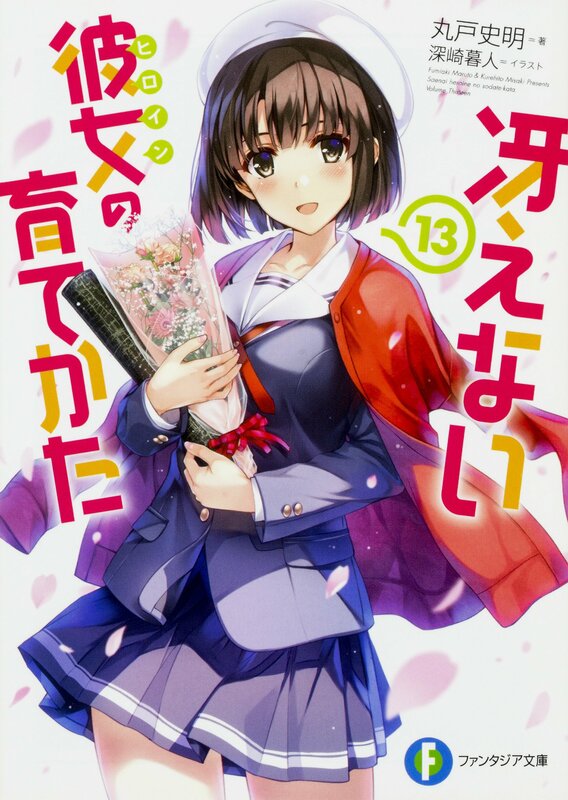 Just like the previous Saekano FD, this novel will cover side stories of the characters we have all known and love, while also giving as a look at a new character… One you’d probably never expect to appear. 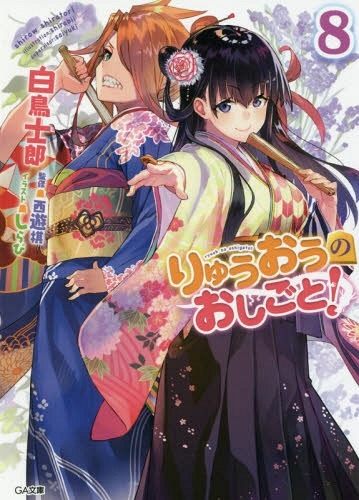 The book is slated for release on November 20, 2018. 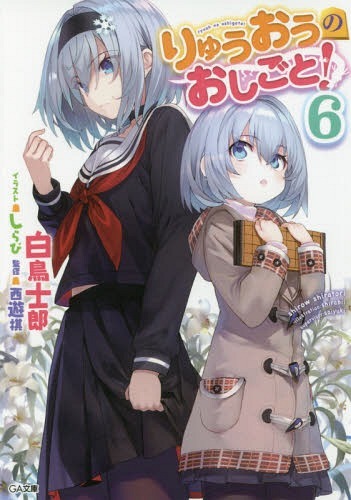 Along with the good news of SSSS.Gridman official website updating its policies regarding the show’s guidelines on derivative works and doujinshis, the official Twitter account also announced recently that dakimakura covers of the two main girls of the show, Rikka Takarada and Akane Shinjou, will be up for pre-order. 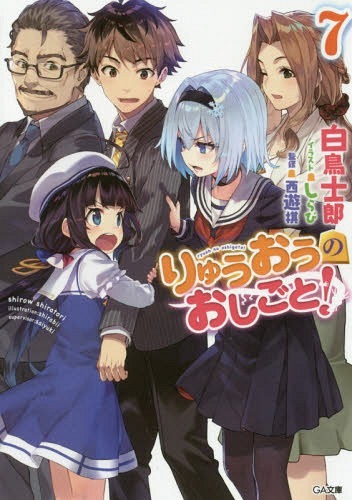 As a response to the public’s mixed reception to the recent fiasco related to SSSS.Gridman’s commercial doujinshi, in which famous R-18 illustrator Pija got roped into, the SSSS.Gridman official website has been updated with an official statement and updated guidelines regarding the matter. 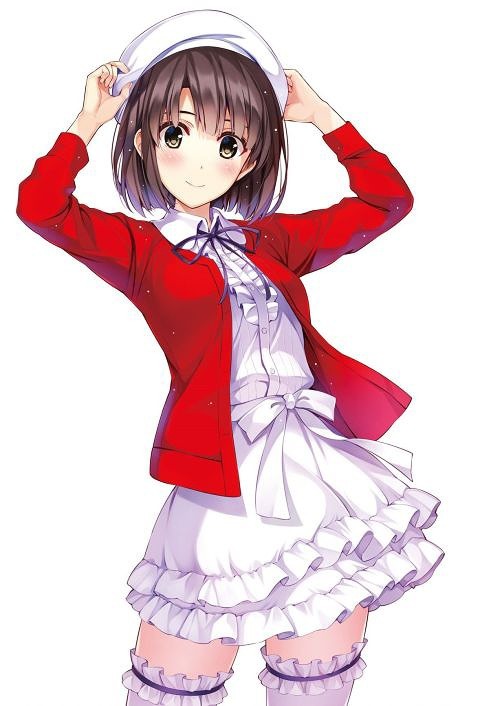 You can read the whole translated statement below.